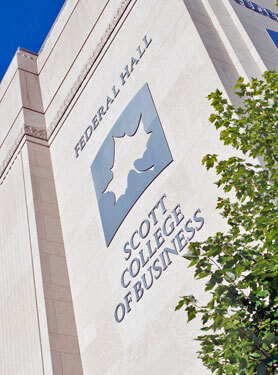 Several Scott College of Business departments have their own social media sites. Stay up to date with what is happening around the College. 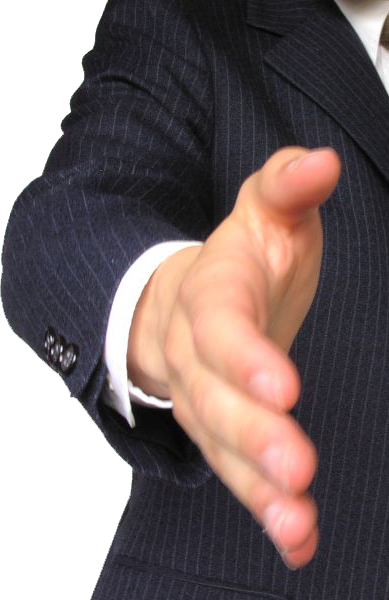 The university produces an online magazine called STATE and that can be found at http://statemagazine.com/. Copies of various Indiana State magazines and viewbooks are available in an interactive format at https://issuu.com/indianastateuniversity.